In almost any office situation you will find staff using Microsoft Office every day. Many people use Microsoft Outlook, Excel and Word all day long. In most cases, these employees are not trained in Microsoft Office, and as a result it will burden the company with hidden but real costs. Lower productivity, over hiring and poor morale are all consequences of people toiling on tools they don’t understand and have not mastered. Productivity gains, smarter work and morale boosts are easy wins when people are properly trained on the Microsoft Office tools they use daily. There is a lot of training on the Internet but it's hard to distinguish the quality material from the chaff. Learners want to know that their time will be rewarded. They don’t want advertising noise during learning time. They do want an easy to find, orderly course with great material. They want to track their own progress, easily review, and assess learning materials. 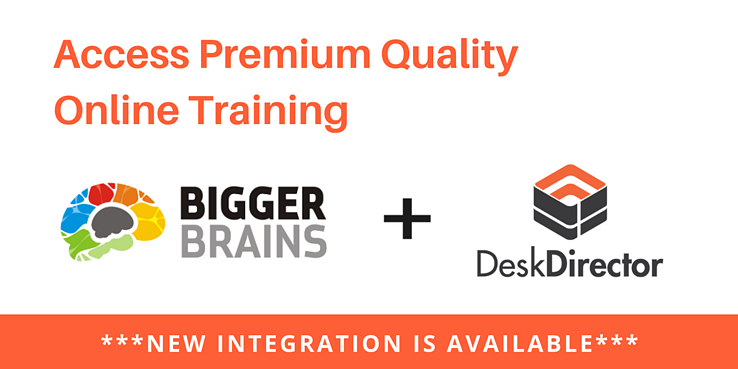 DeskDirector is pleased to announce the release of Bigger Brains course for Microsoft Office as our first release on our new built-in Learning Management System (DD-Learn). Bigger Brains is an amazing way to fast track Microsoft Office expertise. The courses are in a video format where a teacher works through the course while the learner asks reinforcing questions. In DD Learn the video lessons can be slowed down or sped up depending on familiarity. 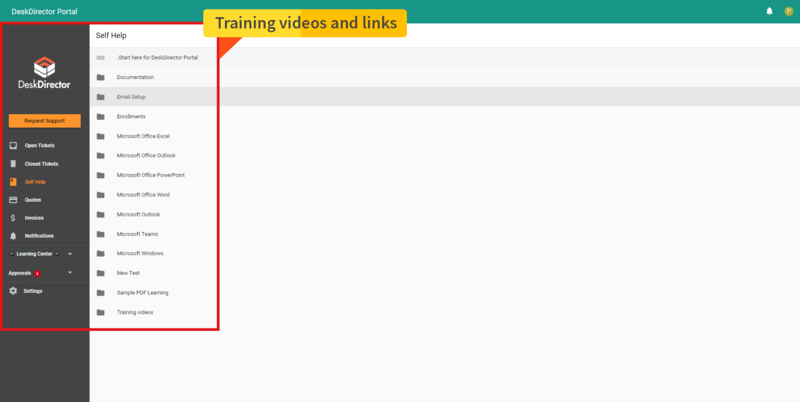 The content can be watched as many times as necessary and it’s easy to track which courses have been completed. A broad range of the Microsoft Office suite is covered, including new Word, Excel, Outlook, Access and Project. 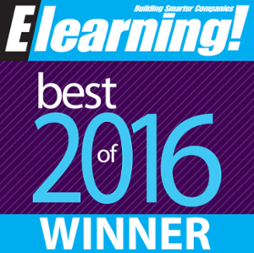 Exciting new products like OneDrive, Groups and Planner are covered in the comprehensive Office 365 course. Bigger Brains is served up by our new Learning Management System. You can control who receives the course and how you might want to monetize the service. You may choose to charge it to some customers or provide it as a bonus to others as a value enhancement. The choice is yours. Bigger Brains courses together with DD Learn are a great way to position yourself in a conversation with your clients about Leverage and away from commodity LightsOn services. The suite is $127 per month and you can use it for as many clients and staff as you wish. 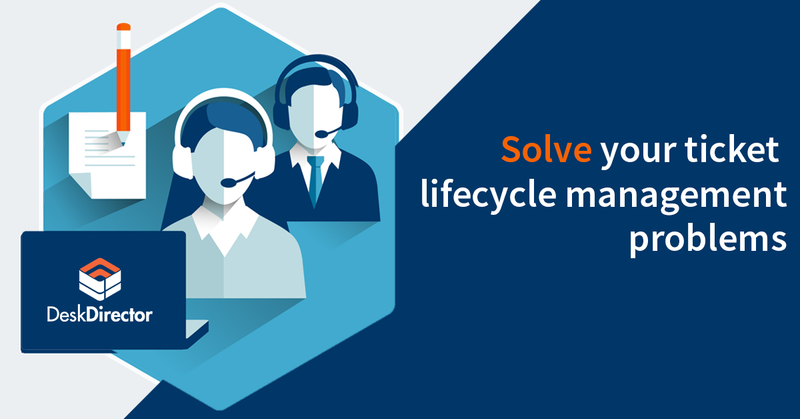 That's a great way to add value to your Managed Services offering for less than 2 hours charge-out.